Email marketing has reached great popularity with its fast and quick content delivery. Businesses have their teams working constantly on creating relevant email campaigns for their customers. 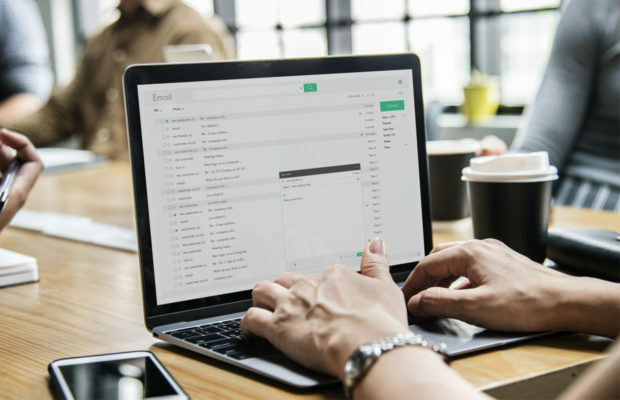 While so much of effort and time is invested in email content, little attention is paid towards the most important step of the process, which is email list scrubbing. An invalid or bot-created email address is a huge hindrance that prevents you from reaching your customers and thus brings down your sales. Say, for instance, you send a marketing email to 100 email addresses and 20 of them turn out to be invalid. Now, you need to check each address manually and correct them – supposed you knew how! Some email addresses that ended up in your list may be misspelled and you have no idea what the correct address is. This is a tedious and time-consuming process and it wouldn’t take you very far anyway. To improve your email hygiene, it’s best to choose a safe and reliable email verification system like ZeroBounce. Zerobounce is a quick and easy email list scrubbing platform created to help you get rid of the bad and risky email addresses in your database. It eliminates invalid leads, leaving your list clean and safe to use. The system can identify and isolate spam traps from your list, which are useless email addresses created only to attract spammers. They don’t belong to real people and nobody ever checks them. Your sender reputation matters a lot when you utilize email marketing campaigns. It tells Internet Service Providers how legitimate you are and whether your emails should land in your subscribers’ inboxes or not. An email list scrubbing system will leverage your reputation, which will result in better email deliverability in the long run. Apart from removing invalid email addresses and spam traps from your list, an email cleaning system like ZeroBounce also weeds out catch-all, disposable and role email addresses. Furthermore, it provides you with additional information about the people in your database, such as their name, location and other relevant details that help you segment your lists and increase your sales. ← Previous Story Bitdefender Security For Home Users – What’s New For 2019? Thank you for recommending ZeroBounce to your readers. If any of them are looking for a reliable email scrubbing system, our team is online 24/7 to help them out. We appreciate your support and wish you success with your website!